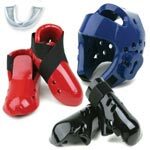 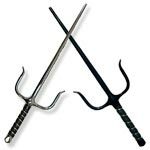 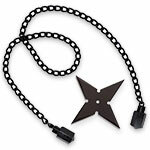 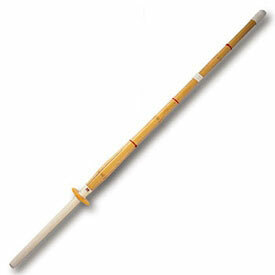 Wooden swords are a great way to learn swordsmanship while limiting personal injury. 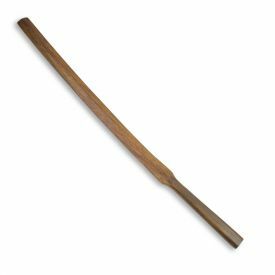 Many martial arts including Aikido, Kendo, and Jiu Jitsu, practice sword fighting and sword katas as part of class, and you typically start with a wooden sword. 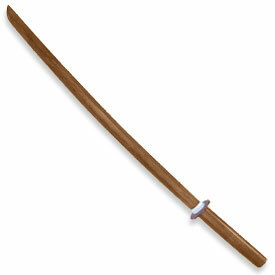 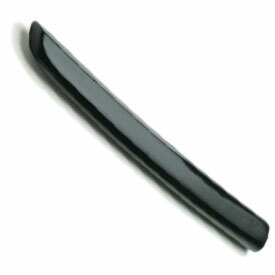 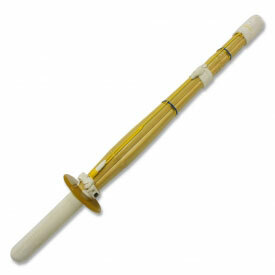 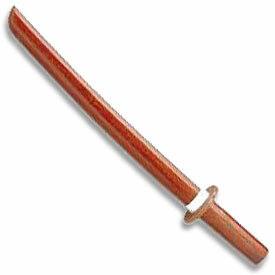 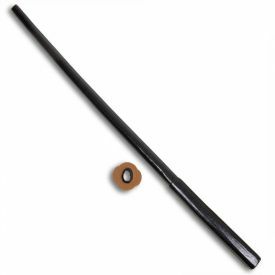 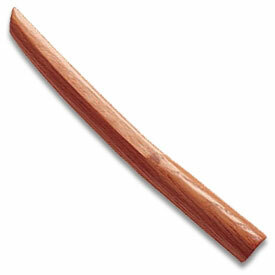 If your looking for a high quality wood practice sword, Karate-Mart has what you need!